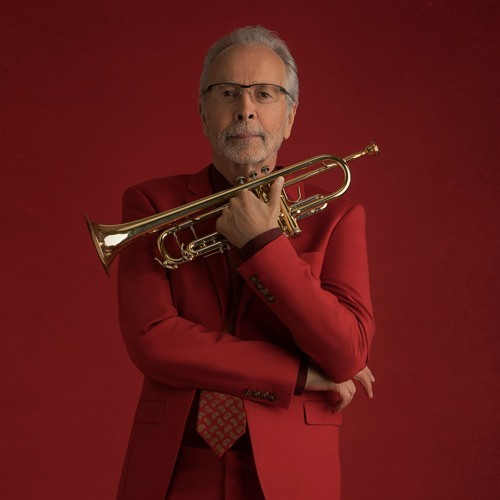 Herb on his upcoming show at Revolution Hall & latest release "Music Volume 3: Herb Alpert Reimagines The Tijuana Brass." Logan Lynn discusses his double-LP "My Movie Star." (Music courtesy of Logan Lynn: "My Movie Star" & "You're Mine Because I Love You" - all other music licensed from Soundstripe).